Home » Our Doctors » Brady Pederson, O.D. Dr. Pederson grew up in a small town in northern Minnesota. 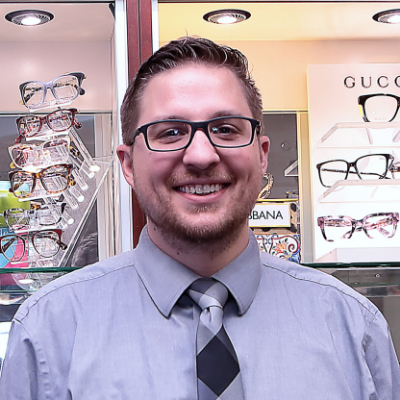 He earned his Bachelor of Science degree from the Carlson School of Management at the University of Minnesota.He then graduated from Nova Southeastern University- College of Optometry in Davie, FL. Dr. Pederson has been working in Richmond since graduation and is an active member of the Richmond Optometric Society, Virginia Optometric Association and the American Optometric Association. He, his wife and their dog are happy to call Richmond home.